Lake Grande is a new project by MCL land. It has a 99-years leasehold with over 17,803.5 square meters of land and a total of 710 residential unit available. Each unit is designed to fit each preference of individual households. With its ergonomic and dynamic design, home owners can choose to tailor each unit to a “each-his-own” unique and sophisticated design; which upkeeps to the modern demands of everyone today. 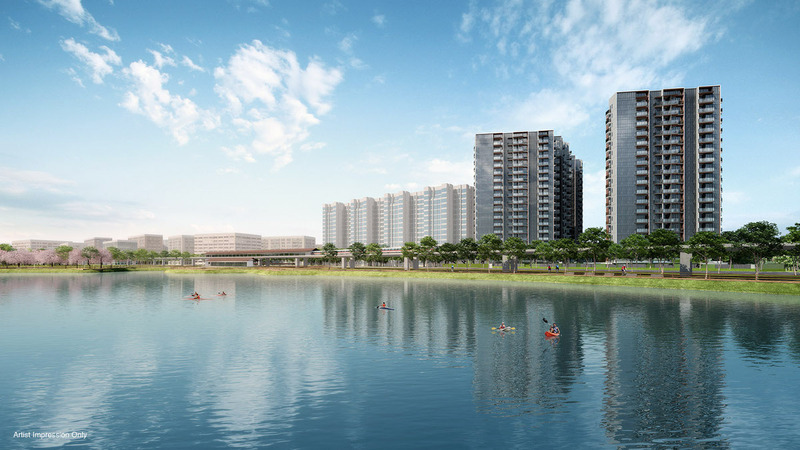 Due to its location, you will be able to get a scenic panoramic view of the Jurong Lake. It is situated at Jurong Lake Link (Lakeside). This location better incorporates the concept of modern living with nature alongside; which is much sort after. As in Jurong for the past few years, great development has been in place, and many looking at them as an advance to be the next Big City in Singapore. Namely, shopping areas like Jurong East Mall (JEM), Westgate, Jcube, IMM, The Big Box and a newly revamped Jurong Point, are just a few minutes away, by train. Situated at a heart land area, it better advocates family bonding time as well. More and greater future developments have been planned for this area, and might be even expanded further. With MCL land’s experience in residential projects, you can be assured that amenities provided will be top-notch and of what you are looking for. These includes, pools, sun decks, gymnasium, BBQ pits, Function Rooms, Play area (for children), Event and party spaces, sports areas, fitness corners, well planned parking spaces and many more. Residents will be able to spend endless time, relaxing and enjoying themselves to the fullest with the many activities available and improve on their personal well-being. With so many amenities and facilities available within and around, there will be no need for residents to have the hustle to travel to town in order to have a good family outing. In the past, Jurong has been viewed as an inaccessible estate. However, that is no longer true. With its development over the years, Jurong is now very flexible in its transportation routes. The estate is located at a very convenient location. With it being a few minutes walk away from the Mass Rapid Transport (MRT), residents could avoid the hassle of jams and take a train to town or work, whenever they feel like it. For drivers, major roads and highways, namely, PIE, AYE and the West Coast Highway are available just a turn away. These highways will keep you linked to key destinations, thus, enabling you to be able to plan ahead and reach your preferred destinations at a more efficient rate and time. Another plus for the transport system in the area, would be that the Malaysia High-speed Rail will be connected to Jurong as well. This will further improve Jurong’s standing from a heartland area to a futuristic business hub. Having Tuas, an industrial estate, at the back door of Lake Grande Condominium, investments for Jurong to be a commercial and business district will be highly-likely. This will be beneficial for both residents and corporate individuals around that area. 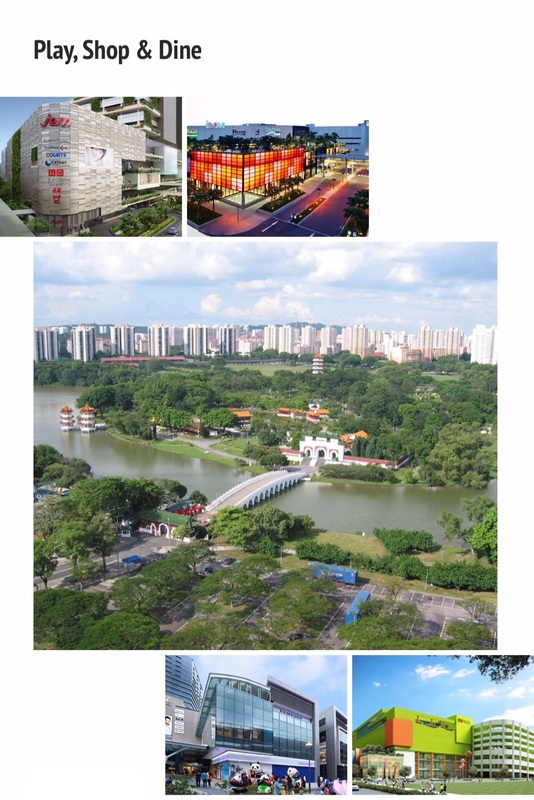 As Singapore moves forward to being more family-oriented, we also have areas of interests within the area of Jurong. Namely, the Bird Park, with its iconic thousand birds show, residents will have better access to the area and bring their children along for a fun and enjoyable time. Looking for more educational attractions for the kids? 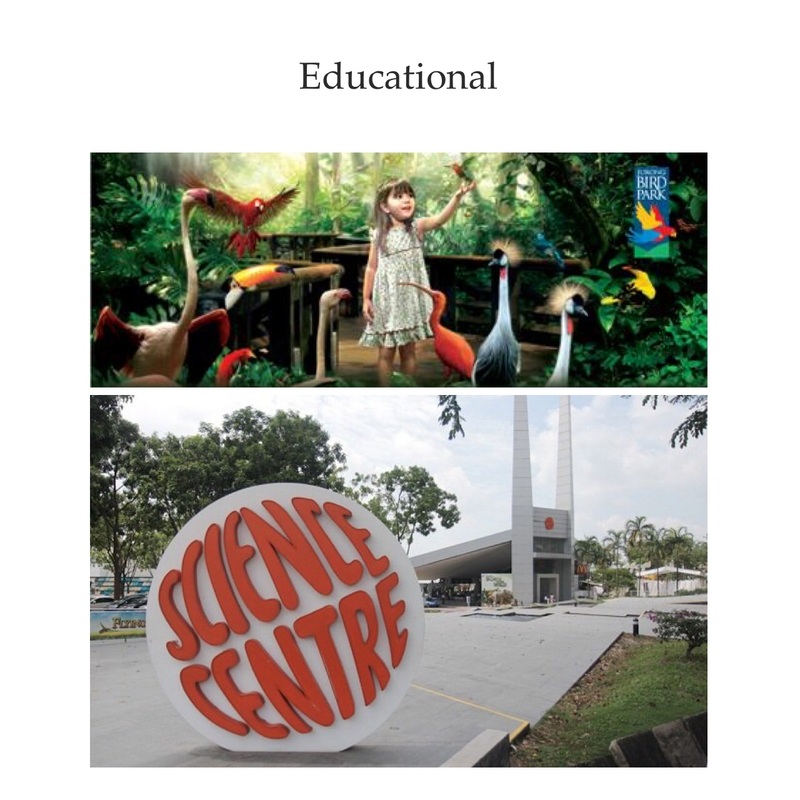 At Jurong East, there is the science center for parents to bring their kids to be educated about anything on science, the fun way. Families with children will have to decide on the schools which their children will be getting into. Fear not! There are an abundance of schools to choose from, from primary to tertiary to even University studies. 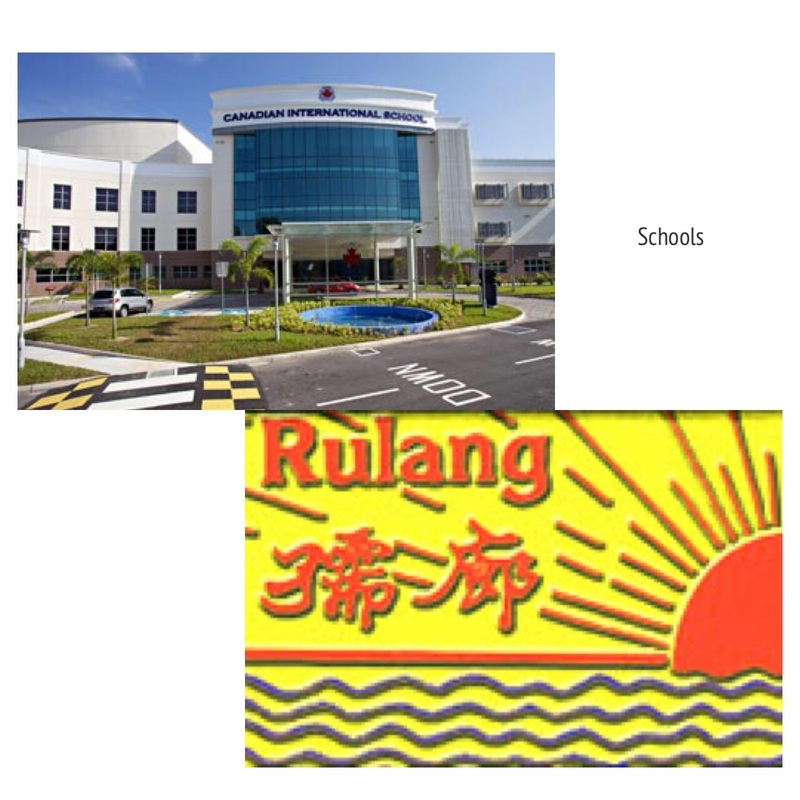 Schools like Rulang Primary School and Canadian International School (Lakeside Campus), are located nearby. A little Further away, choice schools like, River Valley High School, Singapore Polytechnic, Jurong Junior College, Nanyang Technological Universities and many more, are within the region of estate. With last years statistics showing that there is an increase in J gateway (Jurong Gateway), buyers can view it as a long term investment as well. It is expected that Lake Grande will be high in demand with many prospective buyers/investors. Looking at how the Jurong area is having greater developments in amenities like, shopping areas and commercial buildings, residential buildings will be of lower supply, than the demand which its amenities will bring. This will bring a spike to the property value of Lake Grande Singapore. A seemingly simple estate with a great concept and surrounding, this property wills the investment you have always dreamt of. Being an exceptional condominium, its modernity and natural design, draws in and encompasses its surroundings. Bringing you an ease of mind and aiding you better plan your future. Lake Grande MCL is your choice of investment and property, it will be a sanctuary like you have never known before. For more information on Lake Grande, simply fill up your details below and our salesperson will get in touch with you shortly!